wow!! 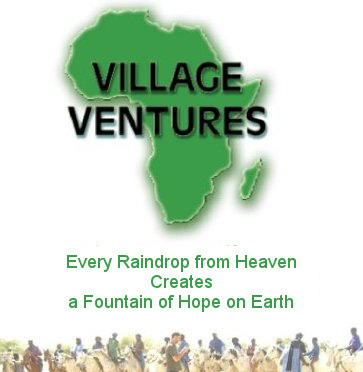 you can villageventures from the air!! I just looked again at the fotos and if you look closely you can see our place..as you look to the top of the foto.. there is a line of trees and bushes to the left of the main road..a few huts.. the locals call it pams village…great to have snapped us!! You also see our car racing toward us with salihou and others ready to help if we had a problem.t we were lucky..and landed on that road just after a fuel truck had passed seconds before ..another foto is of Nafaji mosque.. its one of the richest villages we have in diema..many people working in france..so are able to build up their own area.. hope you enjoy as i did ..